I’m a pretty lucky guy in many, many ways. 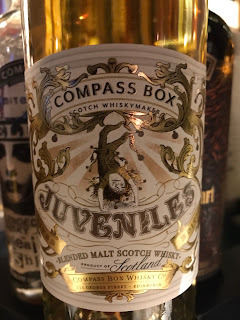 One of those being that I normally get to taste the Compass Box releases quite early if I am so inclined. I dimly remembered some talk about this one and saw it pop up recently at a festival I was at. The bottle is cool. Nice white wax on the top and a bell underneath, because we love a little bit of a joker under the surface. But what about the whisky? Well, with a little bit of research I found the recipe and, amazingly, its only 30% Clynelish! Nose: Light and creamy, vanilla and white chocolate, some malt backing it up, lemon peel and icing sugar. Silky soft nose. 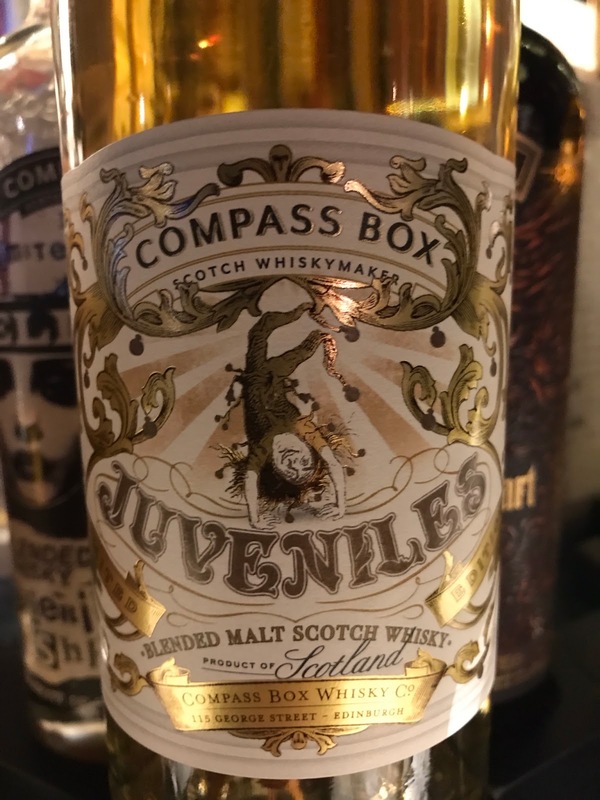 Taste: Malt first, more powerful than the nose let on, then creamy white chocolate, ethereal oils and leather then into the finish. The oak seems a little out of place though. Finish: Medium length. Oily. Red apple, silky and soft but a tad dry. 2018 release. Young but good. Mainly about the mouthfeel and balance as the actual flavour is pretty average.